سواءً كنت مسافراً بغرض السياحة أو العمل, Twin Pines Motel هو خيار عظيم للإقامة خلال زيارتك صن شاين كوست. يمكن من هنا للضيوف الاستمتاع بسهولة الوصول إلى كل ما تقدمه هذه المدينة النابضة بالحياة. يشكل هذا الفندق ملاذاَ مريحاً للاسترخاء ويمنح زواره فرصة للاستجمام والتجدد، وهو يقع على بعد خطوات من المعالم السياحية الكثيرة للمدينة كمثل: اندر ووتر وورلد, ذا وارف, كروز اويه تورز ريفر. يقدم Twin Pines Motel خدمات لا غبار عليها وكل أشكال اللياقة وحسن الضيافة اللازمة لإسعاد ضيوفه. يمكن لضيوف الفندق الاستمتاع بالميزات التالية على أرض الفندق: واي فاي في المناطق العامة, صف السيارات, خدمة الغرف, التوصيل من وإلى المطار, غرفة عائلية . استمتع بوسائل الراحة الراقية في الغرف أثناء إقامتك هنا. بعض الغرف تتضمن تلفزيون بشاشة مسطحة, غرف لغير المدخنين, مكيف هواء, مكتب, ساعة منبه لمساعدتك على استعادة طاقتك بعد يوم طويل. يقدم الفندق مجموعة واسعة من وسائل الراحة المتنوعة، كمثل: حمام سباحة خارجي. إن Twin Pines Motel هو مكان مثالي للمسافرين الذين يتطلعون إلى الراحة والاستجمام في صن شاين كوست. 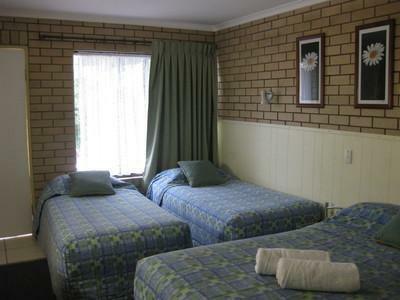 Very friendly and helpful staff, the rooms were clean and tidy, my granddaughter enjoyed her first motel stay. Inexpensive in comparison to other motels around. Would highly recommend to my family and friends. Will definitely stay again in the future. 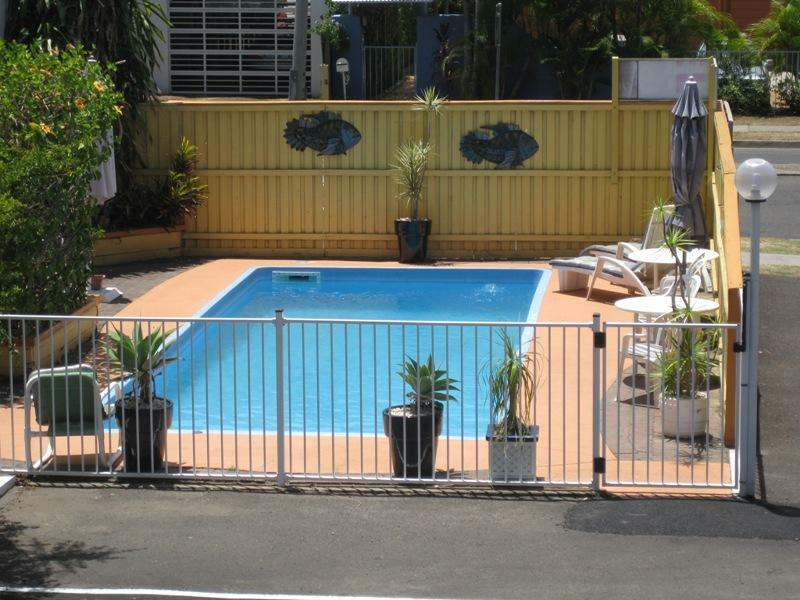 Nice clean basic unit, has most of your usual items ( toaster, hair drier, micro wave, pool ). great value and very close to everything. Recommend back rooms away from busy traffic. 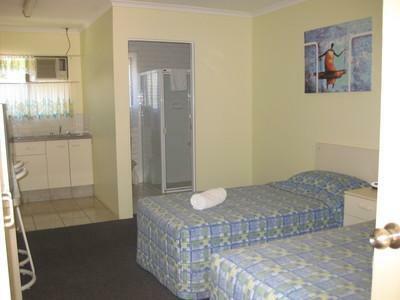 My only criticism of this motel - and its a big one - is that no soap was supplied! Who hosts a modern motel and doesn’t provide soap!! I think it must of changed hands in recent years as it has gone downhill since I stayed here a few years back over January. Do not go in the rooms at the back as they are run down, bed worn out like they picked it up second from Vinnies 30 years ago. You could hear the springs in the bed every time you roll over. Had trouble closing the window and fly screens need replacing as flying in the wind. Big gap under the door not sure how council allow it as vermin could get under the door. No peace during the day as the phone rings through the rooms at the back as there must be an outside bell or something. When questioned about it, one of the staff members said " that is for the staff" Did asked to be put in another room but none available that night as it was full. They did move me the next morning to a more acceptable room in the front of the complex but I wouldn't recommend this place to a friend. Was a disappointing experience compared to last time. Got told tv was being fixed and would be back in room within the hour never arrived. Shower head come off when turning on the tap. Wasn’t a very nice stay bed was comfortable. Clean, tidy and good position. No cold water in shower so could not have one as the water was far to hot. Two people stayed and only one soap/shampoo and conditioner. All around the TV etc never been cleaned. For the price you pay, this is a good motel. 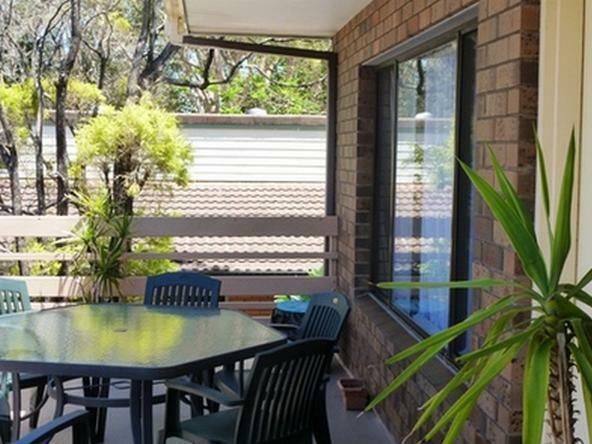 It's dated but it's clean and in a very central location in Mooloolaba. Room had a funky odour. Room was quite small and had no place to clean dishes effectively. It was however close to the beach. I would suggest looking around. Places are a bit pricey here but I think you have to up the budget in this location of Mooloolaba. 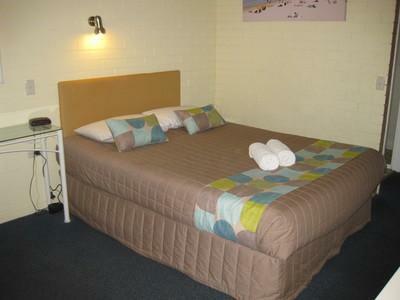 Nice and clean, staff were friendly, beds comfy, good value I thought and would stay there again.